Specializing in water gardens, waterfalls, fountains and much more. 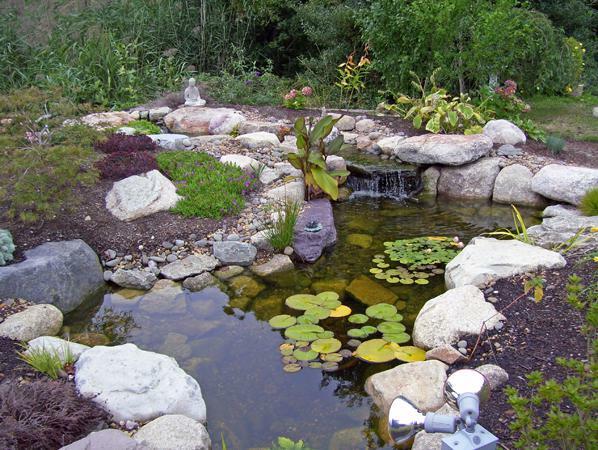 The 5 healthy elements to a successful pond. 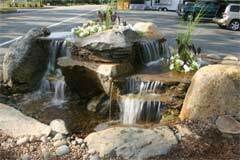 Bay State Aquascapes is the premier water feature design, installation and maintenance company in Massachusetts. Our goal is creating natural looking water features that appear to have always existed in their surrounding landscape as well as cutting edge fountains and sustainable designs. Let us create an inspired landscape with one of our custom water features designed specifically for you. 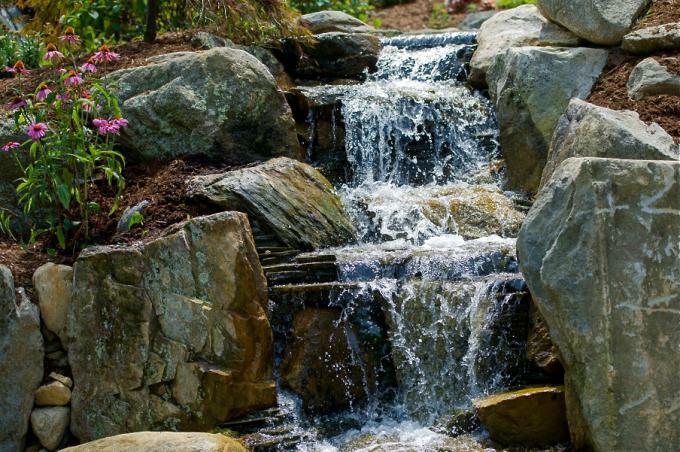 Our design experts will help you choose form decorative fountains, backyard ponds, pondless waterfalls, or something in between. 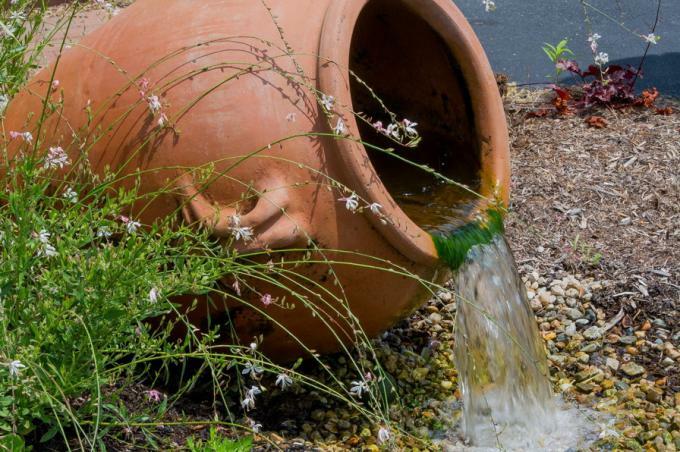 Add a self-sustaining design element to your water feature pairing it with a rainwater harvesting system and just kick your feet up and enjoy. 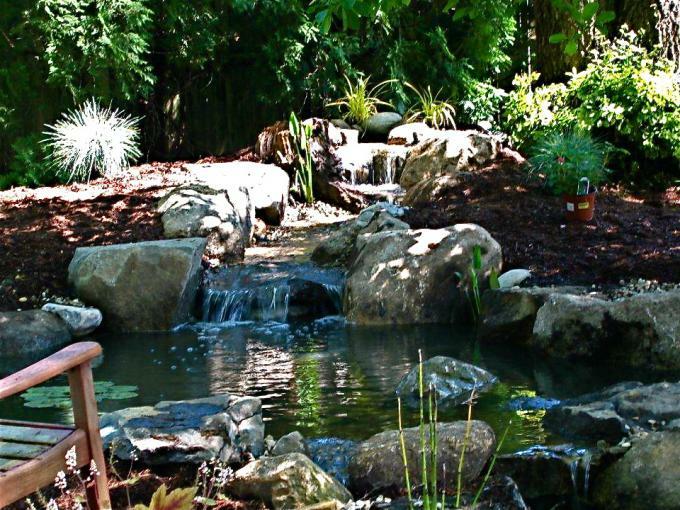 Whatever you decide for your own oasis, rest assured you'll receive superior customer service and a quality water feature when you choose Bay State Aquascapes.